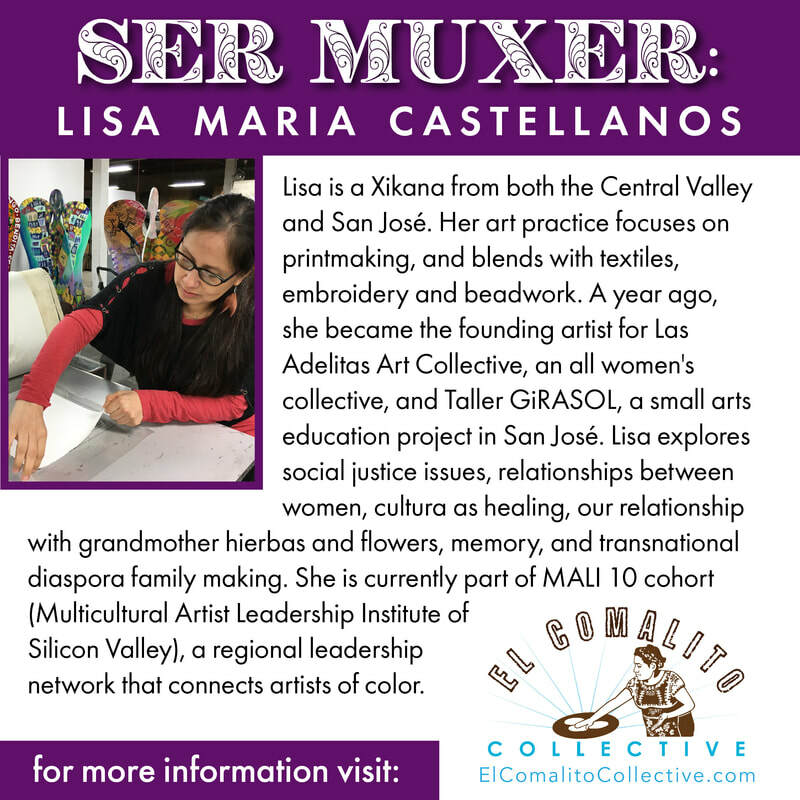 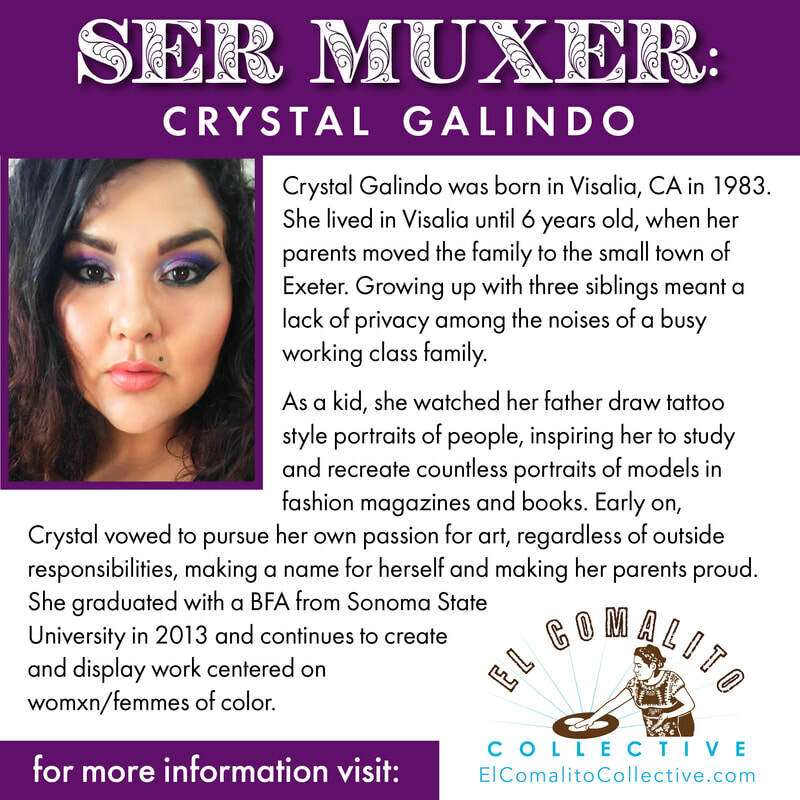 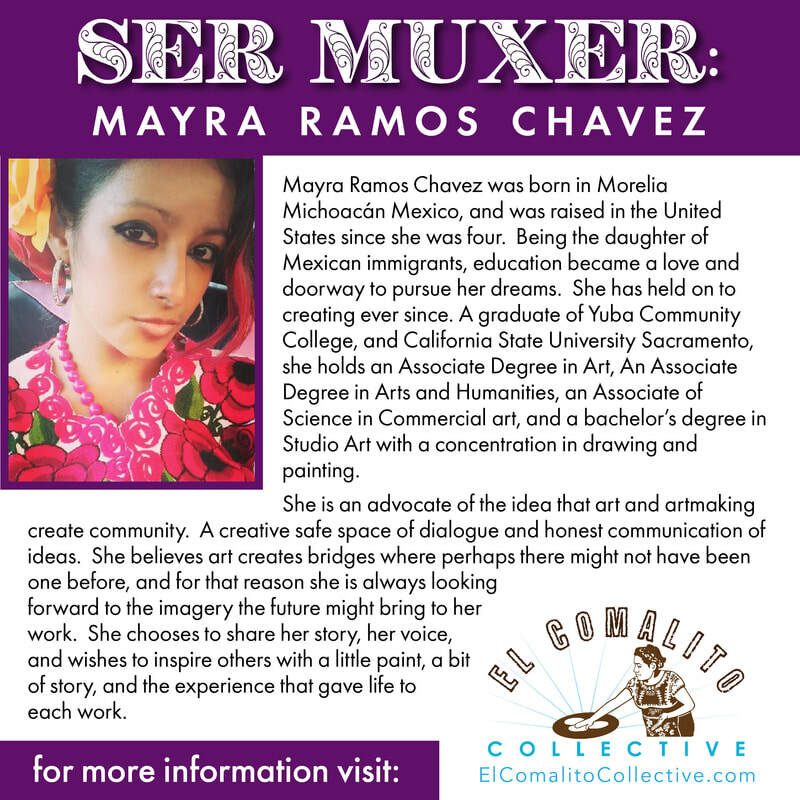 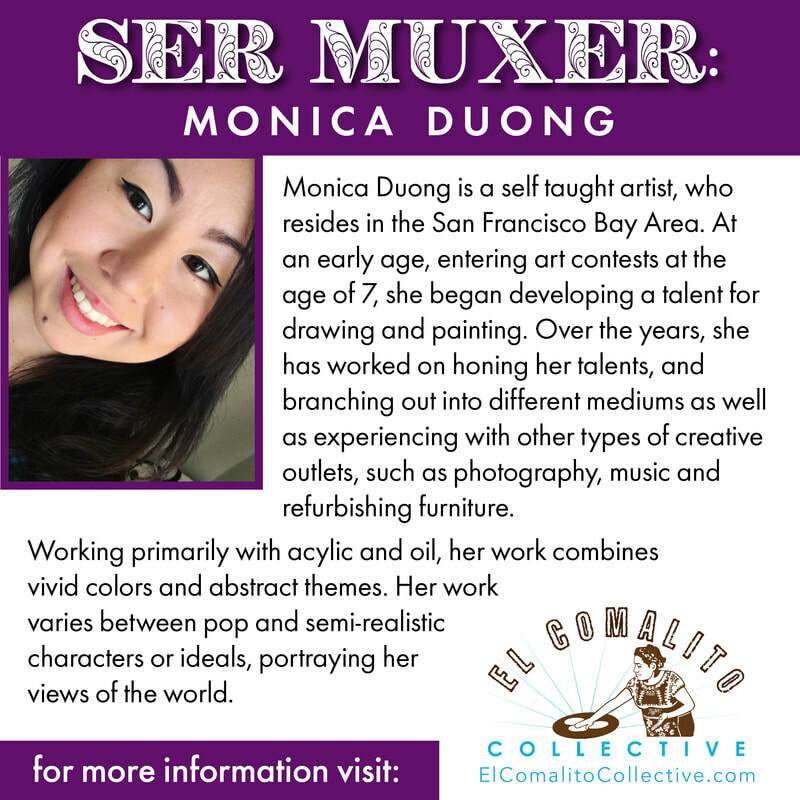 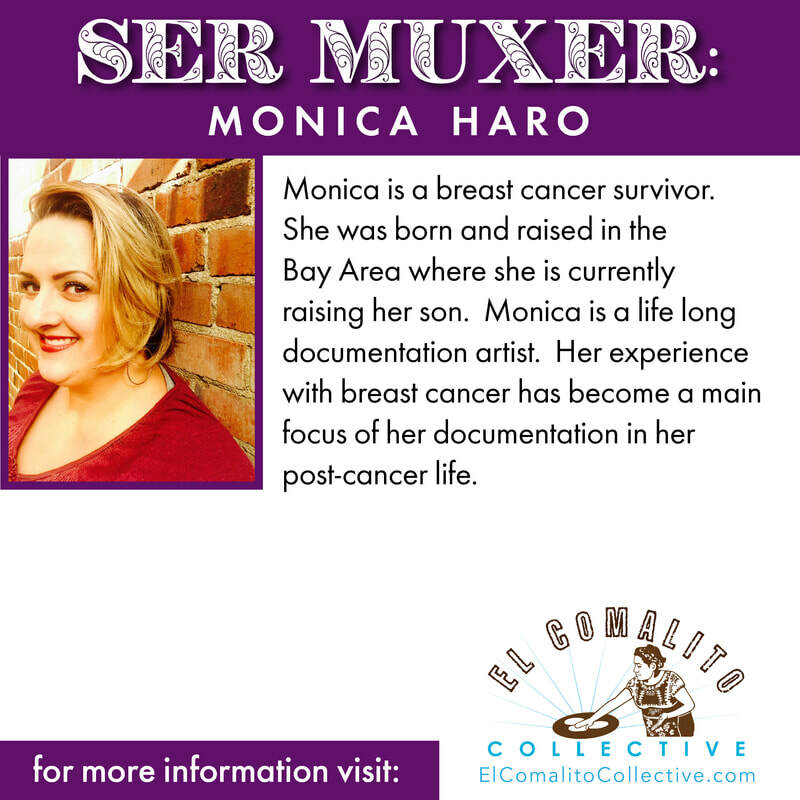 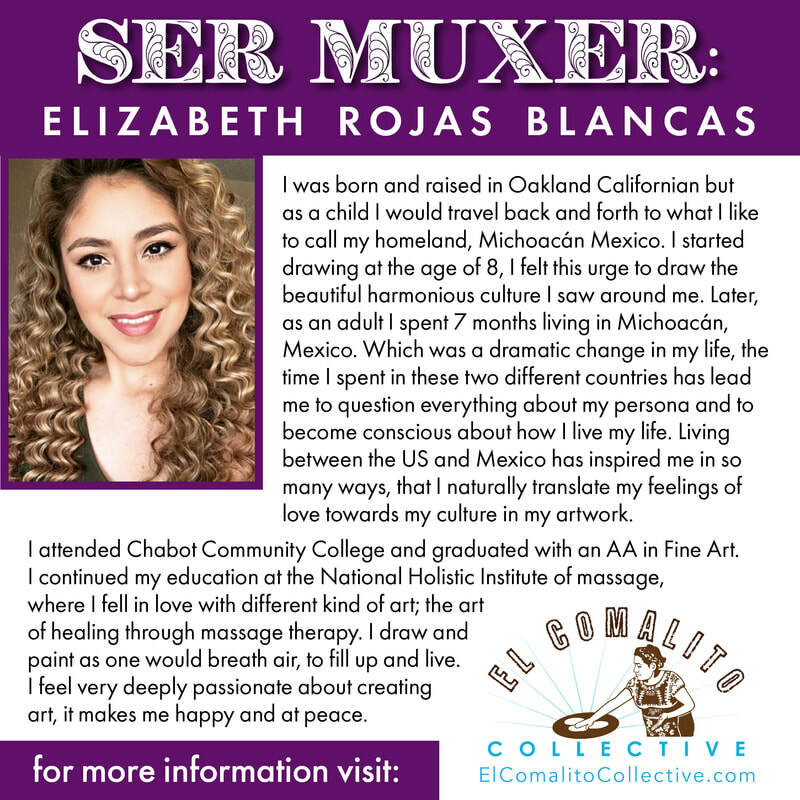 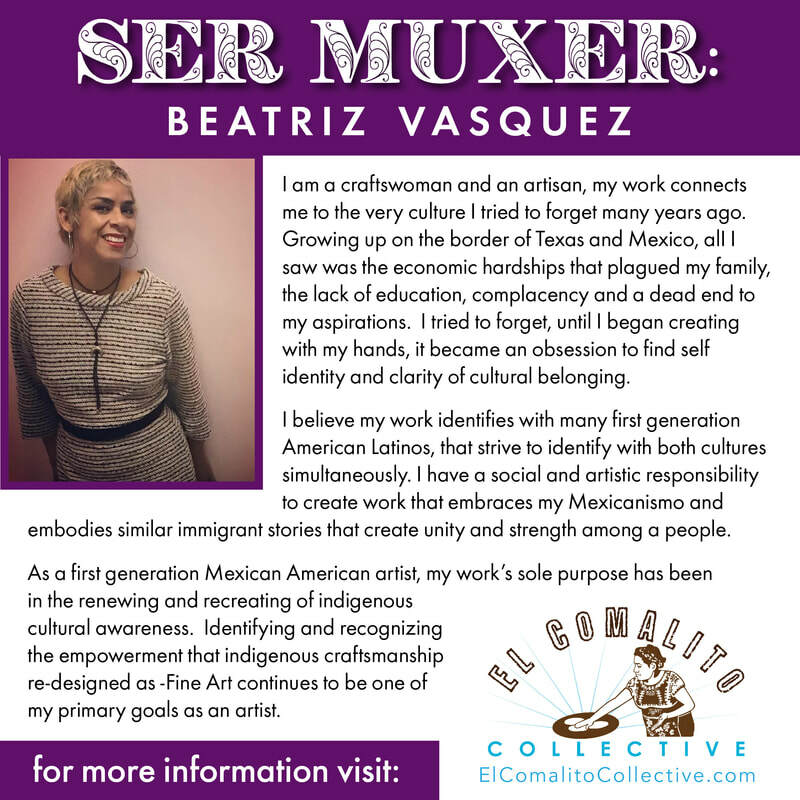 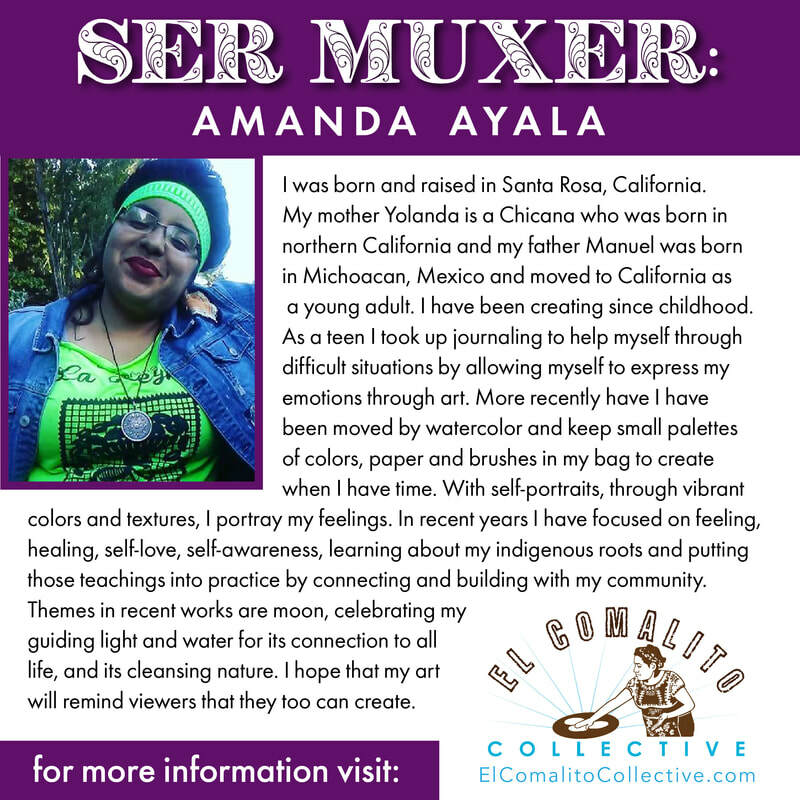 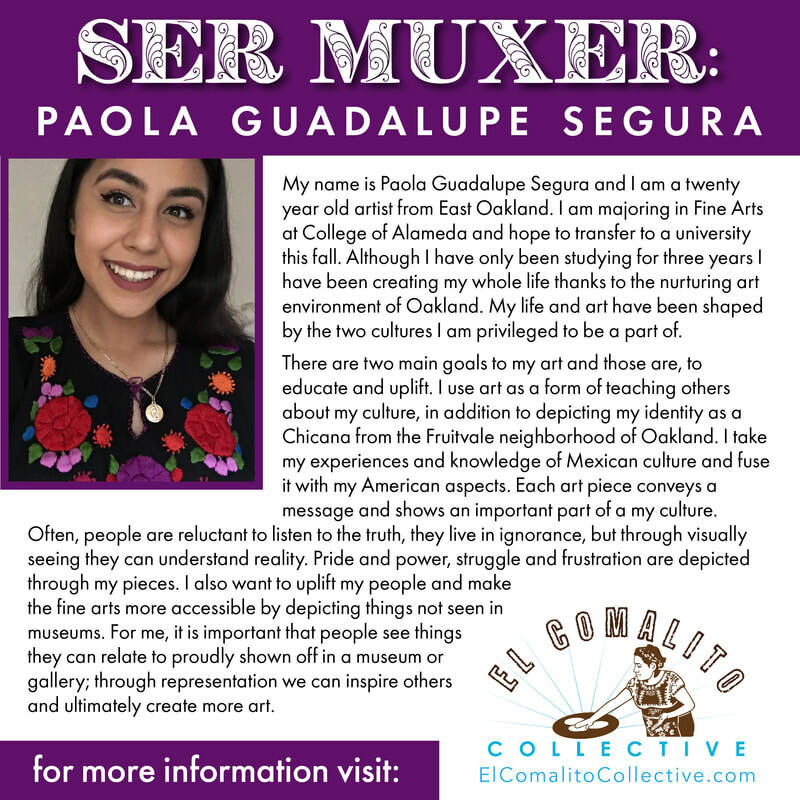 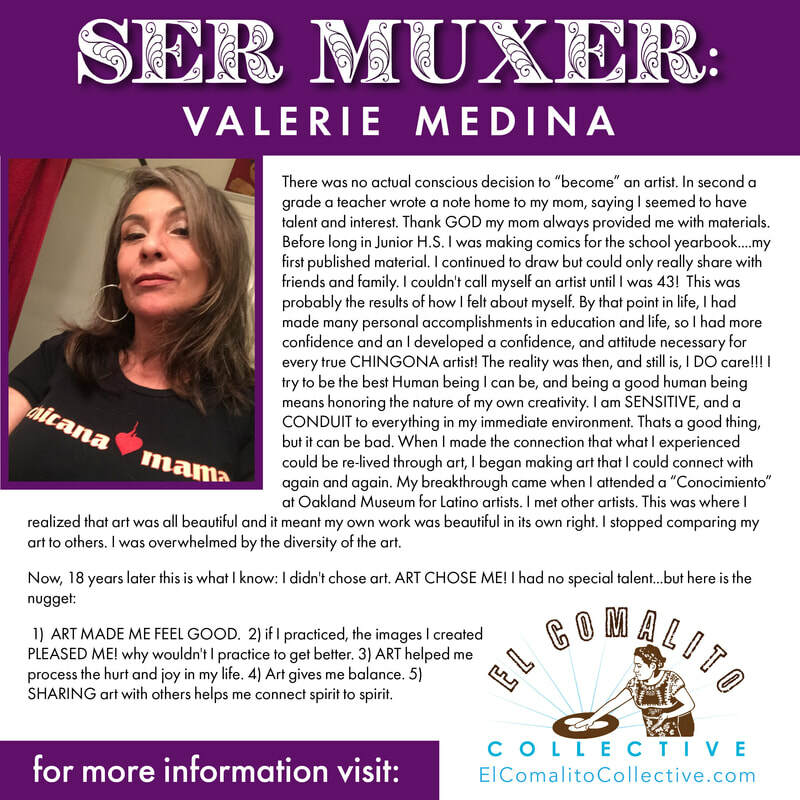 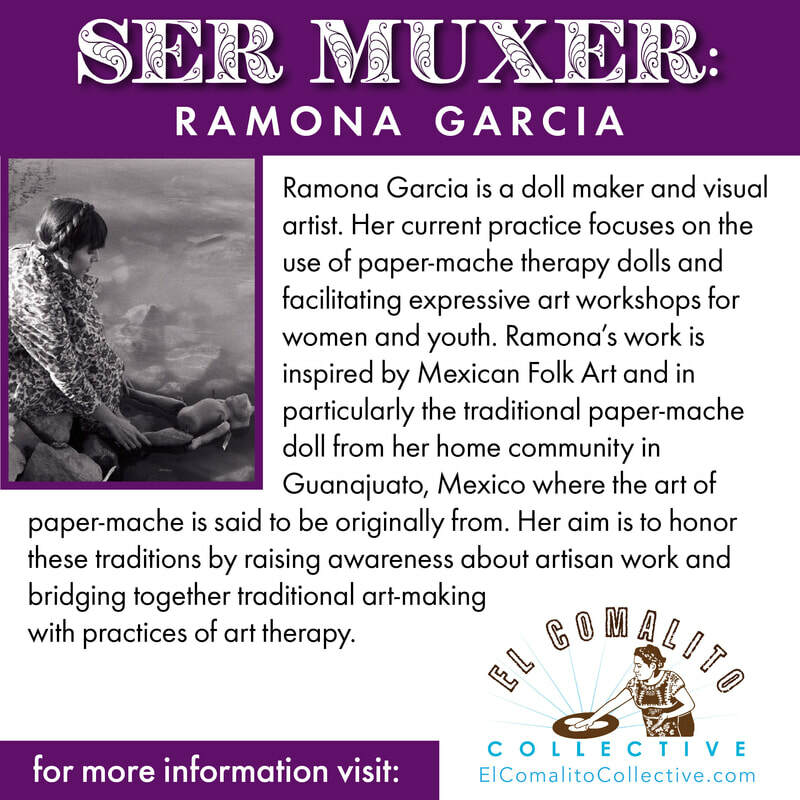 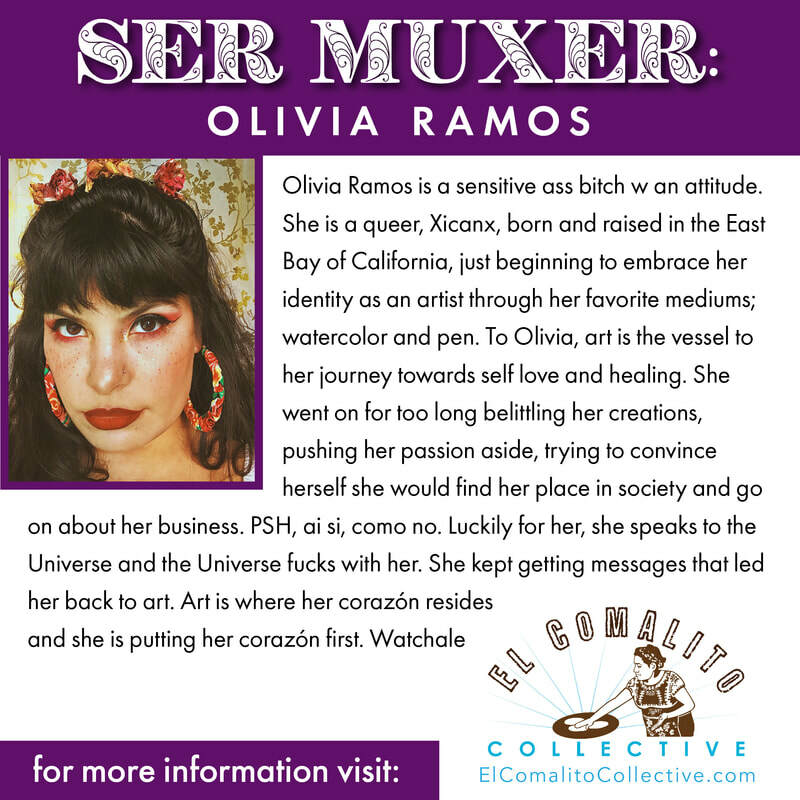 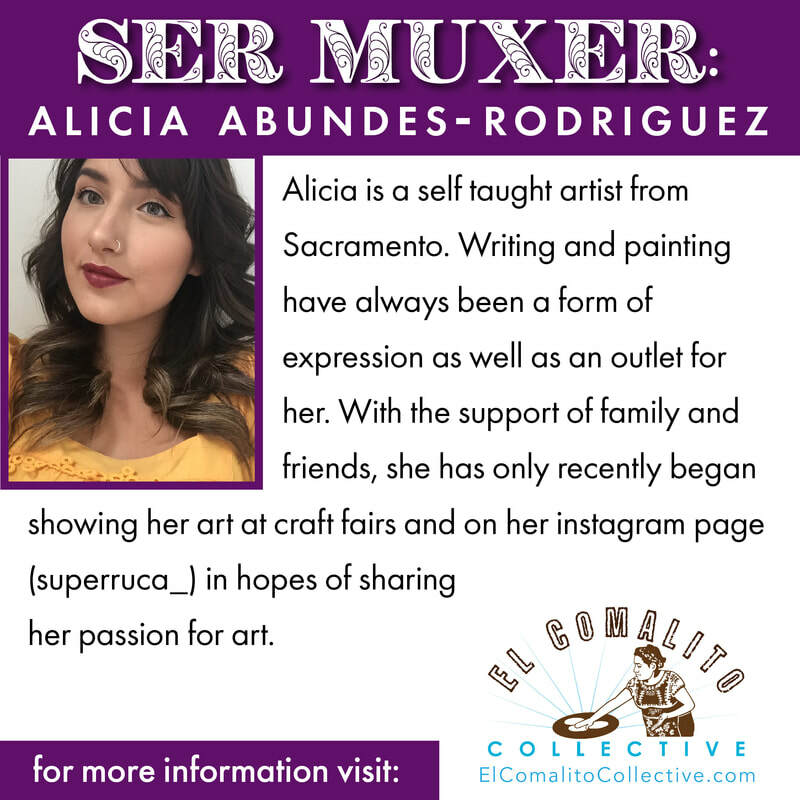 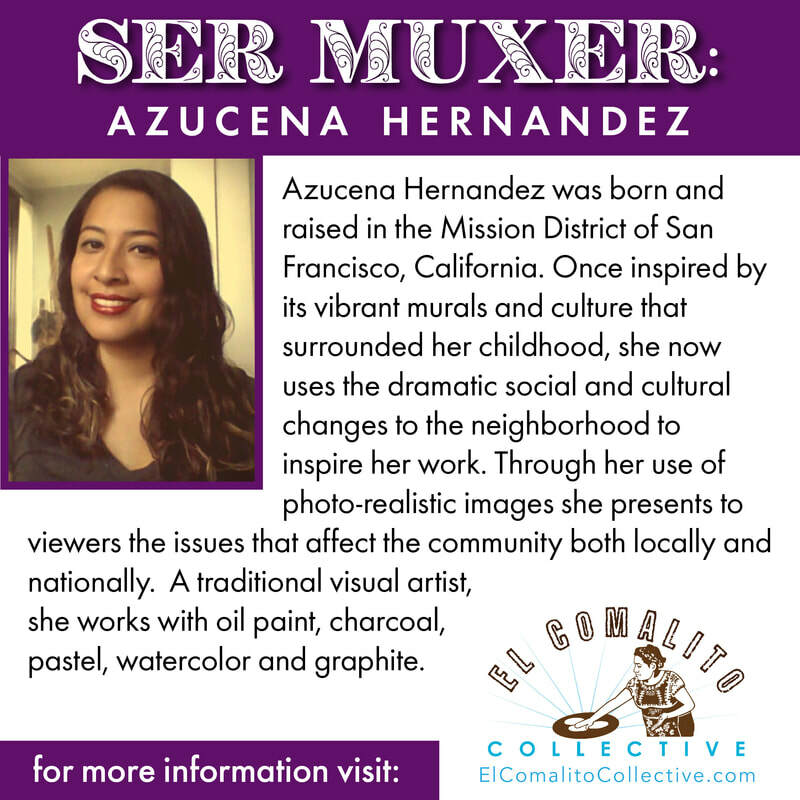 “Ser muxer: lo que (no) me dijo mami about being a Xingonx” a show about the relationships among muxeres and how those relationships empower and or inspire muxeres to follow our own caminos despite social, gender and cultural norms. 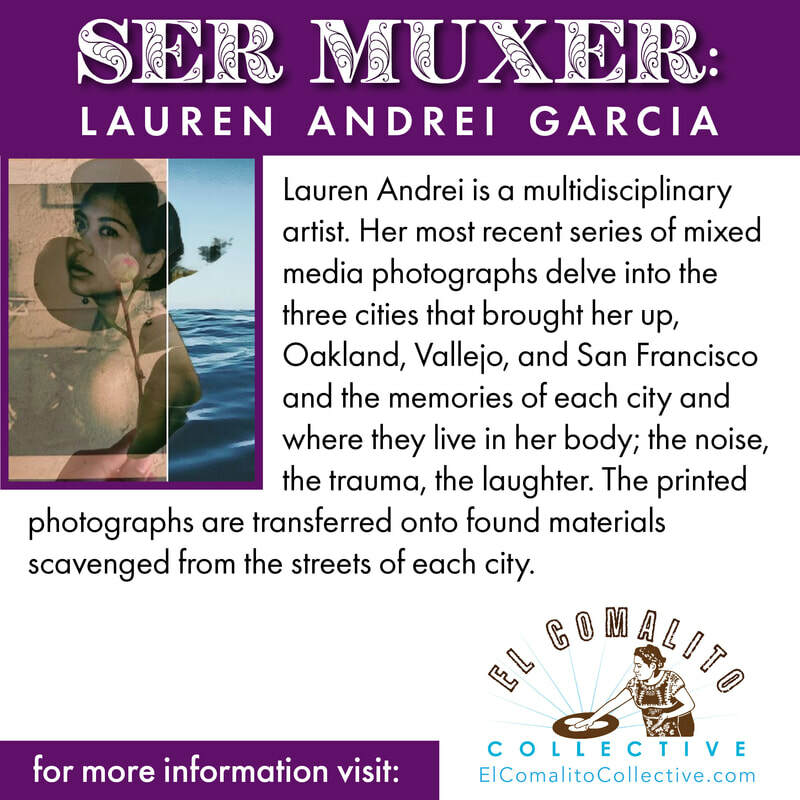 The artwork includes celebration, unresolved feelings and lingering conflict in regards to these relationships. 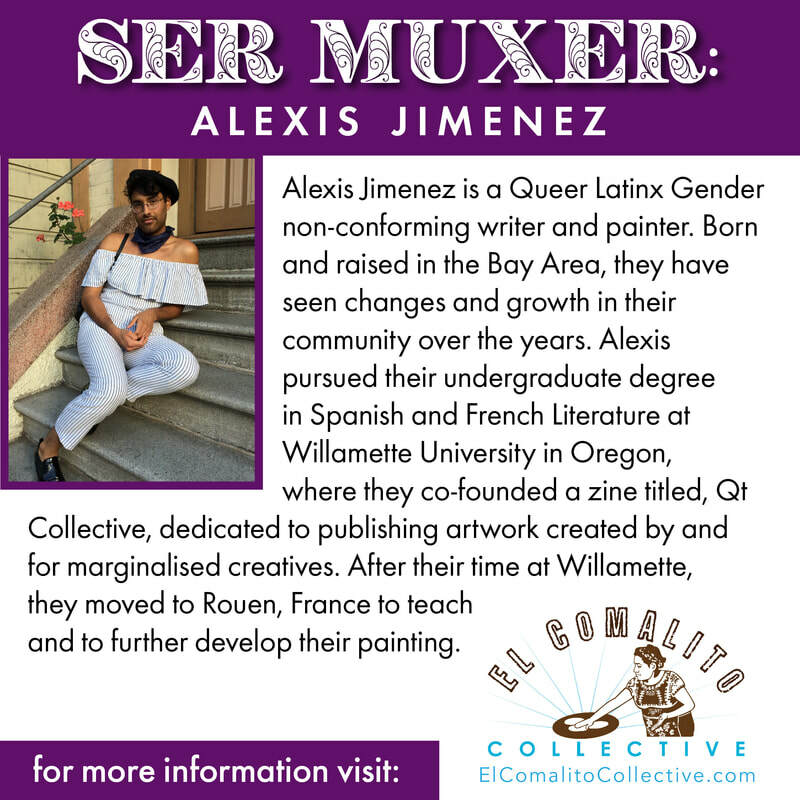 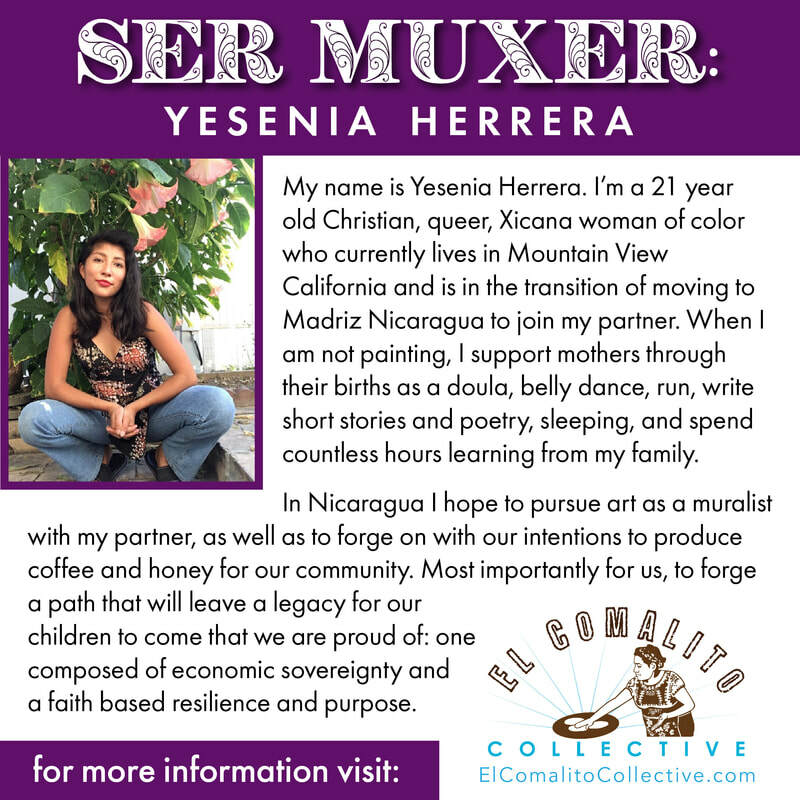 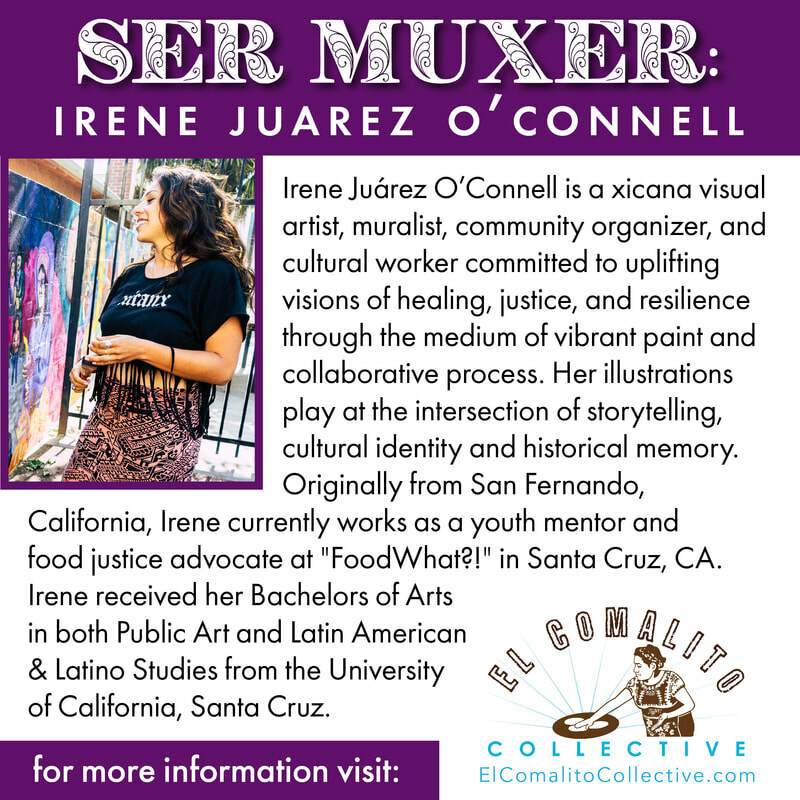 My hope is that bringing together this body of work, as well as this group of Xingonxs, will inspire and empower other muxeres; start conversations and potentially new relationships/connections. 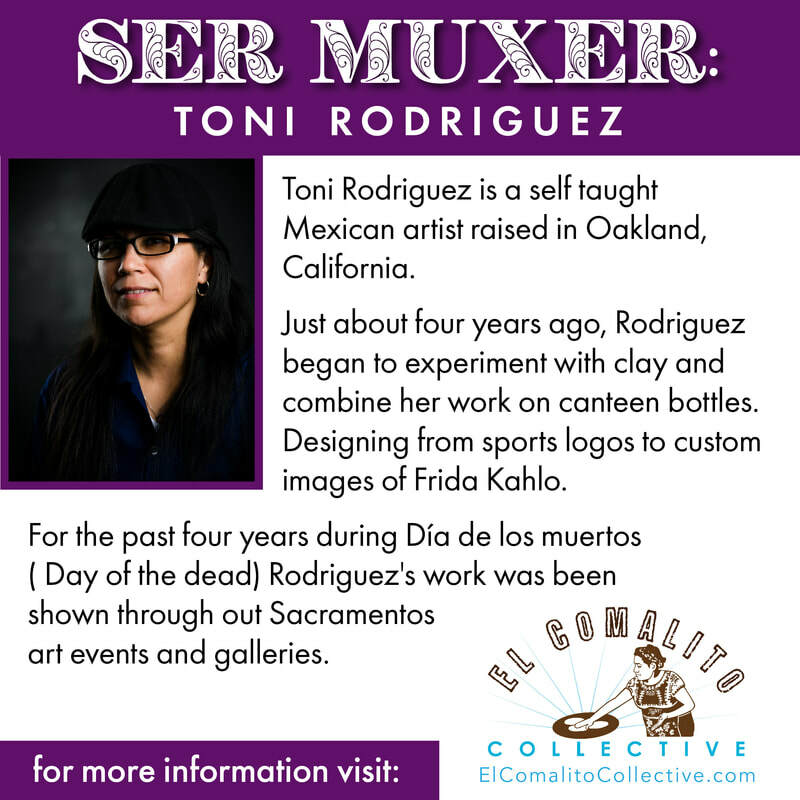 Karen Tafoya-Delgado is a Xicana from Central California. 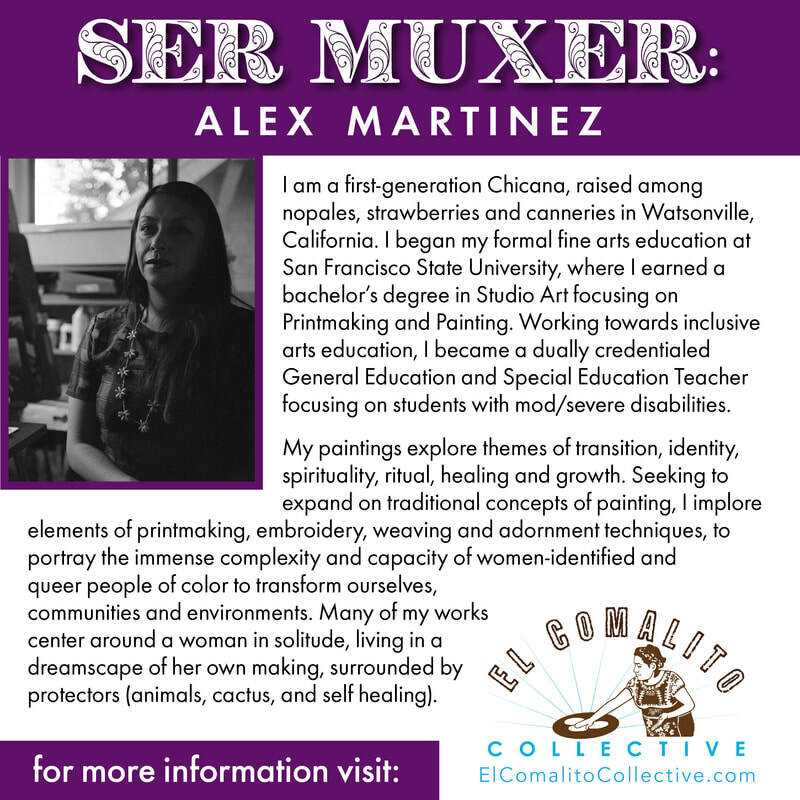 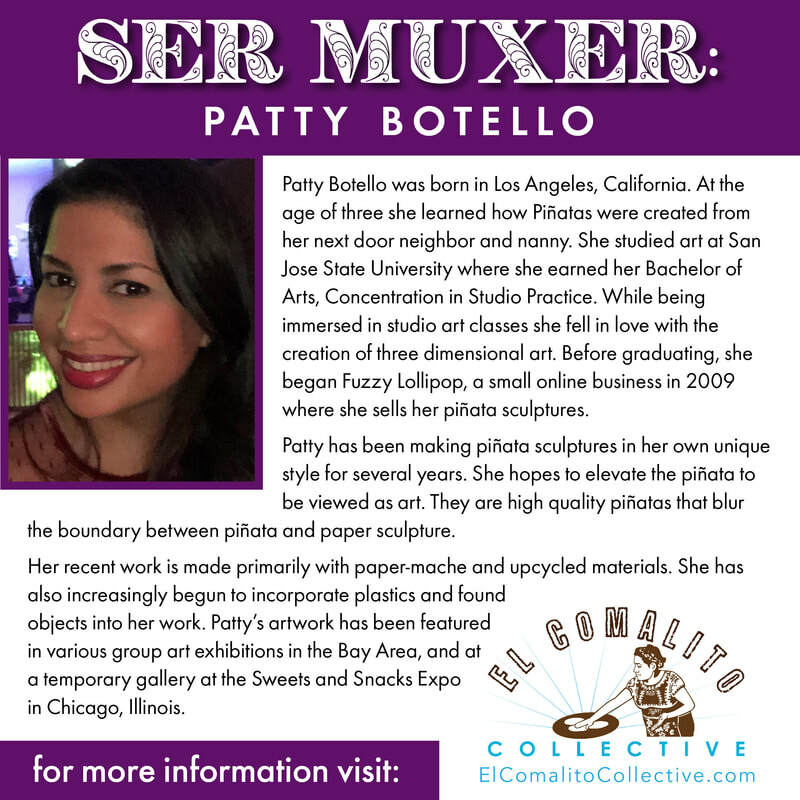 She received dual Bachelor of Arts degrees in Chicana Studies and Communication from the University of California, Santa Barbara in 2010. 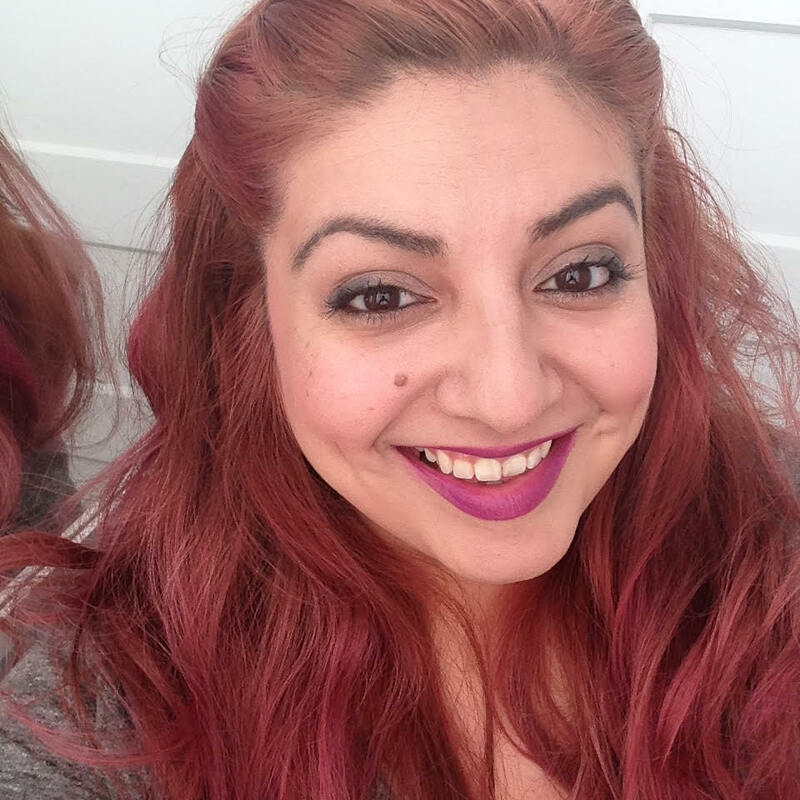 Born to two immigrant parents, Karen has been writing poetry and blogging for the last 17 years and slowly finding the courage to call herself an artist.